Hey – remember Callum Beckford?, the guy I wrote about last summer? Music fans, rejoice! He’s still doing things. 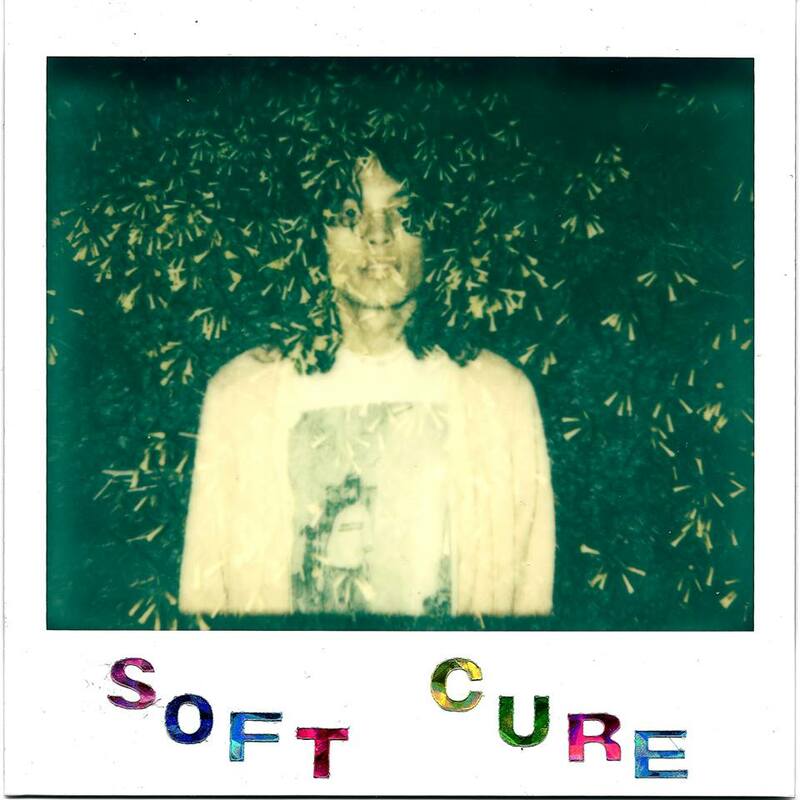 This summer, he’s joined forces with SOFT CURE, a (previously) solo project of harmony connoisseur Seth Cardinal. Late April at the Palomino Smokehouse, I had the pleasure of watching them perform. Venue wise, the Palomino has always been a favorite of mine. I’m not sure if it’s the atmosphere or the fact that they always seem to know what music I’m currently into, but regardless, the night is sure to turn into a memorable one the moment I walk through their doors. 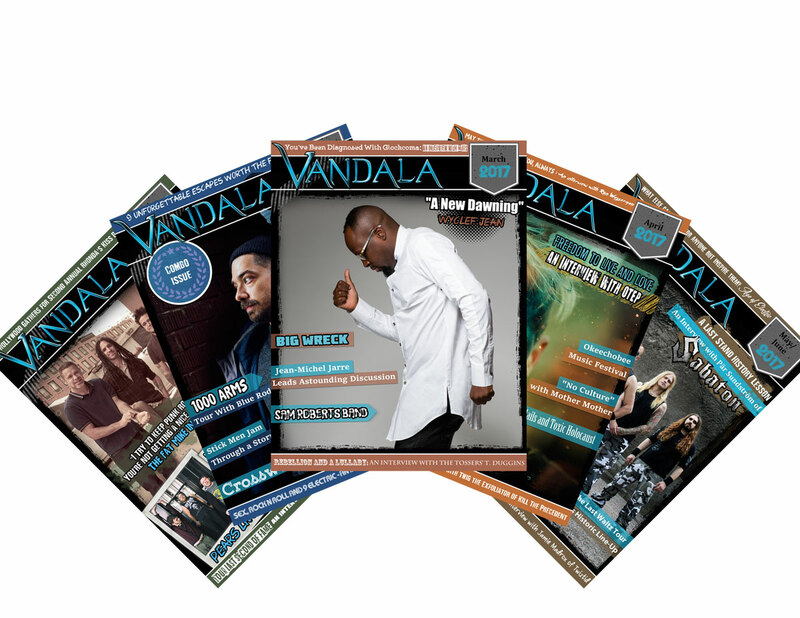 And no, before you ask, Vandala is not being sponsored by a small Calgarian western bar (So – almost all Calgarian bars). But if any of their reps are reading this, I wouldn’t say no to a free beer. At risk of getting fired, I also couldn’t say yes, but if you leave one at the table I might drink it. Soft Cure had the double edged sword of playing during the Red Mile, which is a friendlier way of saying a slew of drunk Flames fans. Their audience? Huge! But were they rowdy? You betcha. Given only 20 minutes to play during intermission, Soft Cure made the best of the time given to them. They did not rush, each member at ease on stage despite the pandemonium occurring below, and after their first song had the entire bar spellbound. Their music was a great tool in calming the anxious fans (it was a hell of a game) and for a blissful few minutes, they were given the opportunity to forget the danger that lie ahead. Soft Cures acoustics are mellow, the synth provocative, and the drum and bass (there’s Callum again) do an admirable job of tying the whole thing together.